My favourite current mascara is hands down the L’Oreal False Lash Architect mascara. Rewind back a year or two though and I would have said the L’Oreal Telescopic mascara was the mascara I couldn’t live without – turns out I had too because L’Oreal discontinued it *cry face*! The common factor with both of these mascaras though is they are both waterproof. I have very stubborn, straight lashes and all non-waterproof mascaras I’ve seemed to have tried before never held a curl, even after using my amazing Shu Uemura eyelash curlers. Both the Telescpoic and False Lash Architect waterproof versions both actually hold a curl in place all day and I’m certain it’s down the waterproof formula. I’m unsure the science behind it, but whatever they do to make the mascara waterproof seems to make a real difference! 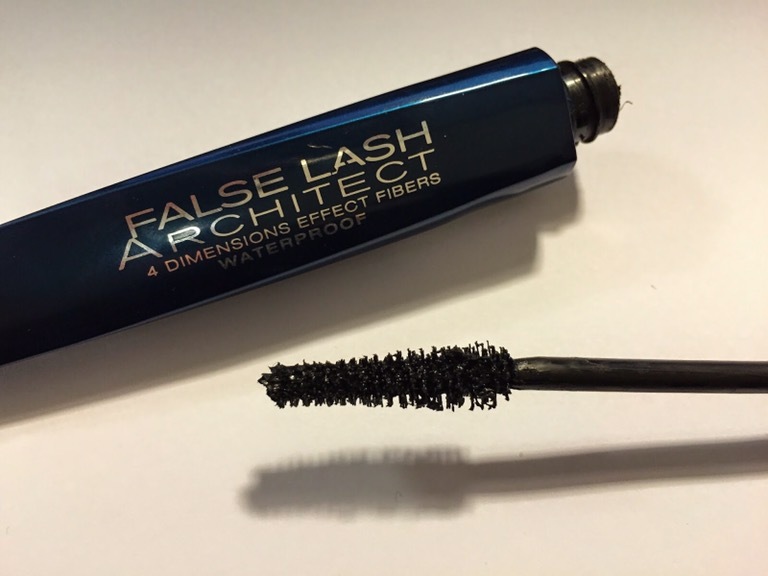 L’Oreal False Lash Architect waterproof mascara is amazing if you have similar lashes to mine. Once curled, not only does this mascara holds the curl in place all day, it also really lengthens my lashes too. The brush is great as well for separating and really gets in tight to the root of my lashes to give them that lift. I actually have to admit that I love this mascara more than the L’Oreal Telescopic. The Telescpoic brush was one of those plastic comb-type brushes and although this was great at seperating my lashes the Arhitect mascara brush makes my lashes look my more natural. 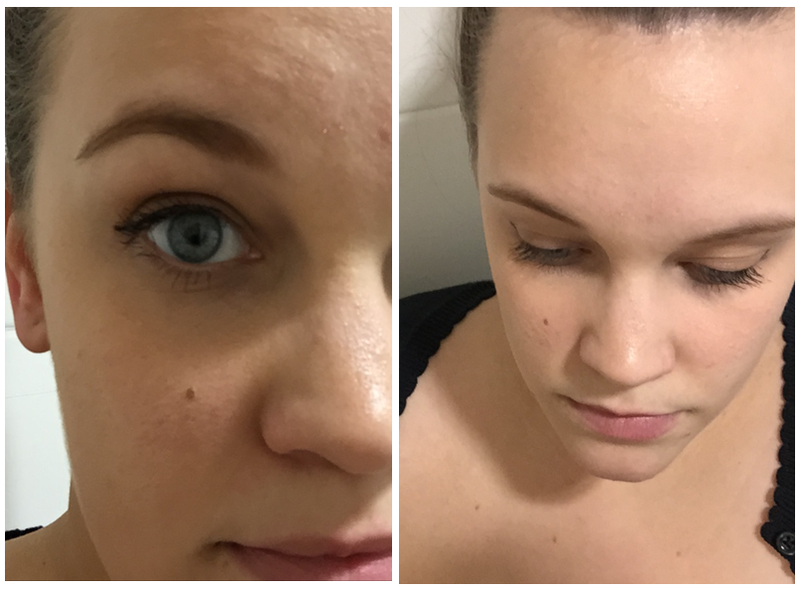 So, if you have straight, stubborn lashes like mine, I would definitely reccomend giving The L’Oreal False Lash Architect waterproof mascara a go!